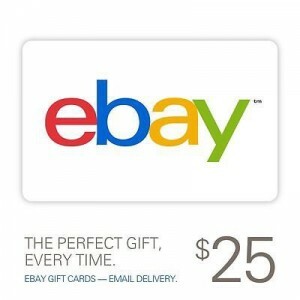 eBay (paypal digital gifts, 99% positive feedback) has this $23 for a $25 eBay Gift Card with free email delivery. Limit 1 per user. Expires Anytime - Over 10,000 sold. 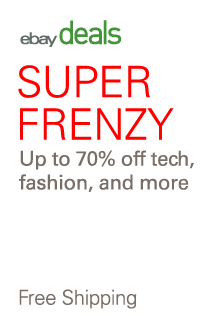 How about buying an eBay Gift card to pay for this eBay Gift Card? 2% Back on PayPal Purchases. US only. Restrictions apply.